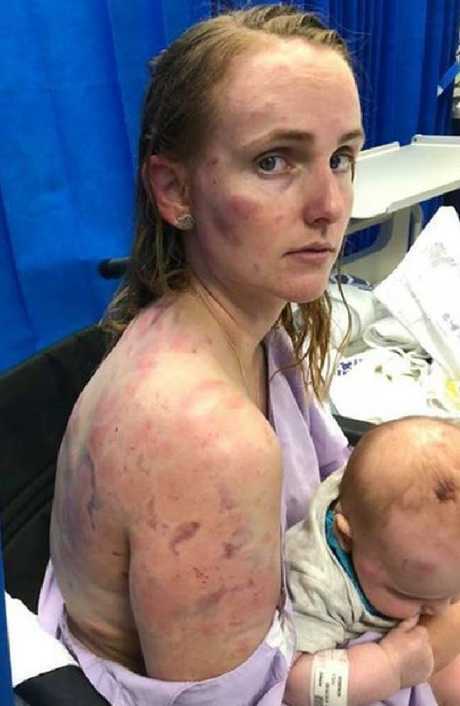 Ms Simpson, 23, saved the life of her baby girl but was left with horrific bruising and cuts after hail blew out her car's back window and windshield near Kingaroy. "We will be recommending her for a bravery award," the Queensland premier said today. The bravery award nomination comes as meteorologists warn the east and west coasts that Australia's wild weather isn't over yet. 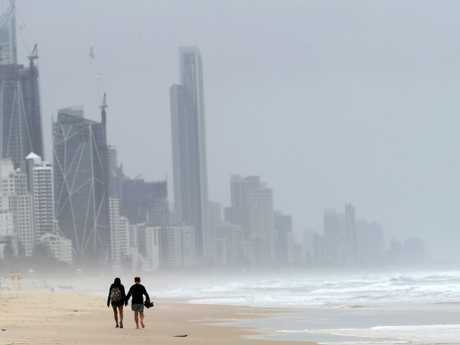 Storms continue for Queensland into next week. 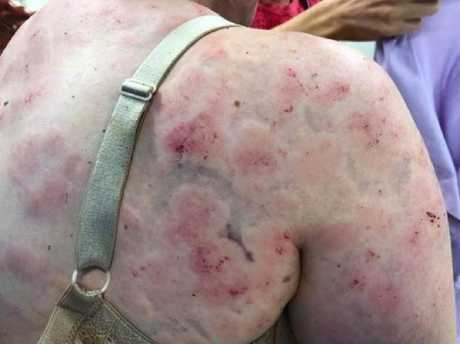 A number of people were hospitalised in Queensland this week, including Ms Simpson, her mother and her child, after much of the state was hit with severe thunderstorms and a weather event dubbed a "hailnado". As that low pressure system moves eastwards, it'll bring windy conditions and an elevated fire danger in the southwest of Australia. "This is an area that could see a lot of storms particularly central and northern NSW and western Queensland," Sky Weather metrologist Tristan Meyers said. 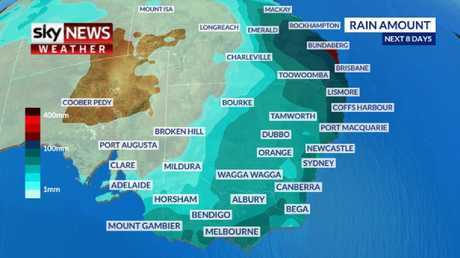 The heavy coastal showers forecast for much of Australia's east coast has also brought a distinct threat of flash and river flooding. 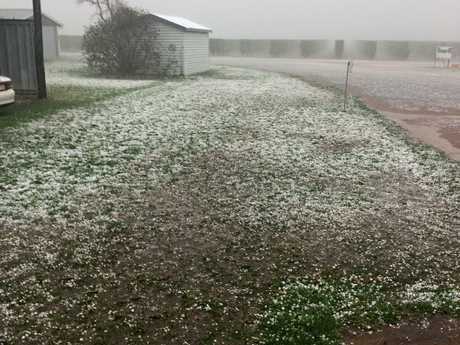 The damage bill from Thursday's storms is still being assessed over the weekend but it is expected to be hefty, with crops wiped out, animals killed and roofs torn from homes. 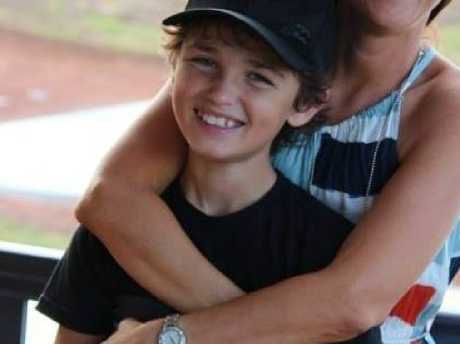 Connor Creagh is fighting for his life after being crushed by a tree. 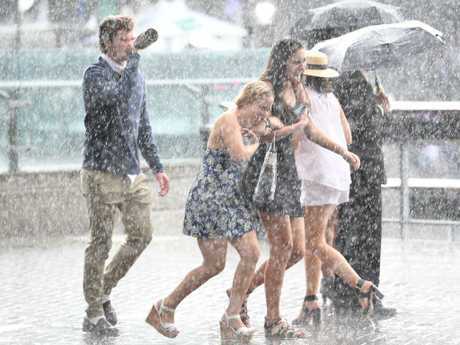 Showers will continue on Sunday and into the week across NSW's east, with heavy rainfall in the state's mid north coast prompting a flood warning. "People should remain alert, but not alarmed," the forecaster said.